Under pressure. Under the weather. Underneath. The word “under” is defined as “extending or directly below” yet it evokes something personal within each of us. 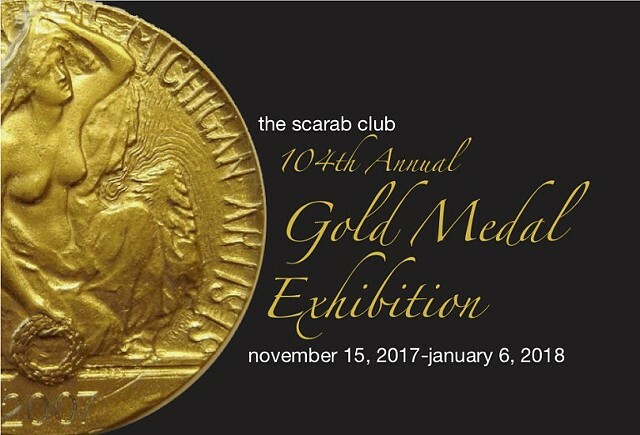 The Scarab Club hosts [Under], a multimedia, juried exhibition that explores the many interpretations of the word through the eyes and hands of over 25 artists. Among some of the talent are Judi Bommarito, Myles Gallagher, Stephany Latham, and Kimo Williams. A Kresge Fellowship recipient, juror Jeanne Bieri has curated a collection that dives deep beneath the surface of perception. [UNDER] opening reception will start at 5 p.m. on Friday, May 25 at the Scarab Club; 217 Farnsworth St., Detroit; 313-831-1250; scarabclub.org; Reception is free and open to the public. This year Ford is hosting a winter festival in front of the Michigan Central Station. "Together with the local community, we’re going to give a 3D light show on the building, a night market with music, food and activities for all ages and a first-of-its-kind exhibition showcasing emerging artists in Detroit. The event is running from January 18 -27 on Lacombe Drive in front of the Michigan Central Station." Join us for the reception for the two new Scarab Club exhibitions on Friday, May 25th from 5-8 pm. 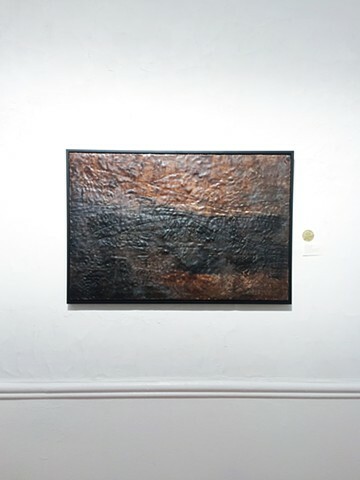 [UNDER] is an all-media, juried exhibition where artists were encouraged to interpret and expand on the wide range of meanings and possibilities associated with the word "under". The purpose of the exhibition is to recognize the diversity and achievement of artist whose work shows creativity of concept, excellence of design and expertise of media, to display these works to regionals audiences and to be an educational opportunity for students. Jeanne grew up on a farm in Hastings, Michigan, taught in a two-room school house in Hopkins, Michigan, got married and moved to Detroit in 1972. In the 1980's she discovered art-making, began to translate the visual world into her own terms, and earned an MFA from Wayne State University. Jeanne uses sewing as a way to move ideas and images, a type of visual problem solving that keeps the artistic process flexible. She is a 2017 Kresge Fellow. 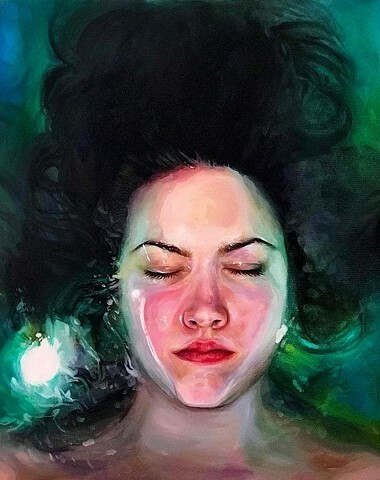 Above Artwork: Peacefully Drowning, Jessica Ashburn. 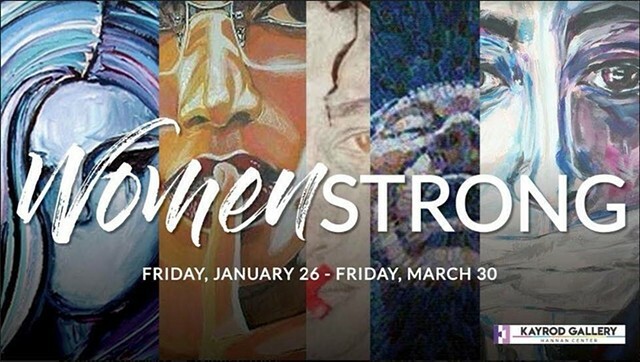 "The Women Strong exhibition amplifies the voices of women from varying backgrounds and experiences and demonstrates the power and influence of women speaking through their art." 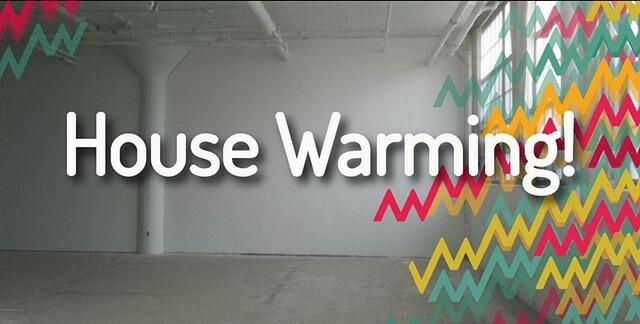 "We’ve found a new home and we want you to celebrate with us! Whitdel Arts is relocating from our old space in Southwest Detroit, into our new home on 1111 Bellevue! 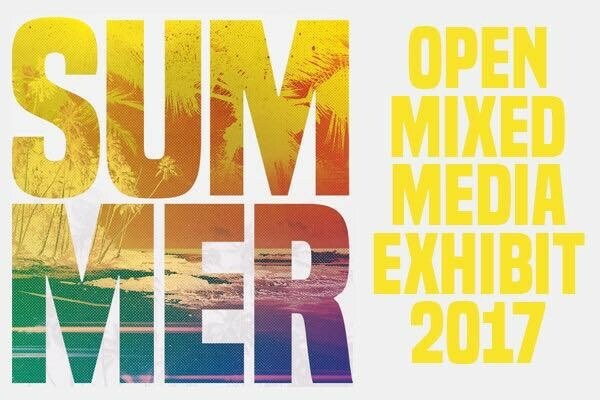 You’re invited to the opening reception for our first group show at our new location to thank our members for their continued support through our transition. 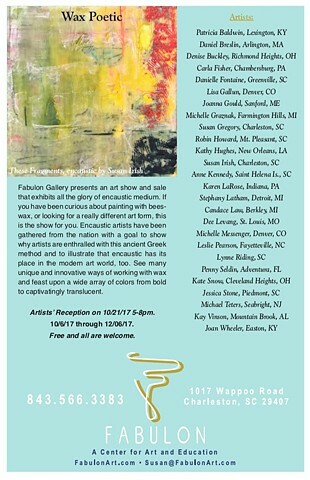 Please join us for the reception on Friday, January 12th - come see the show and check out the new digs!" Fifteen contemporary artists were selected for this national juried exhibition based on their innovative approaches to traditional encaustic materials. 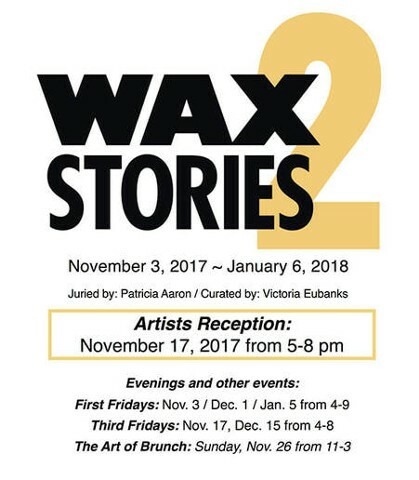 You will see an exciting array of techniques, methods, and exploration into unexpected relationships between encaustic and a surprising variety of other media. The Natural Dye Showcase is a national, juried exhibition highlighting excellence in contemporary use of natural dyes. The distinguished juror Yoshiko I. Wada chose 47 works by 35 fiber artists for their merit as works of art and for the artists’ skillful knowledge of the chemistry of natural dyes. The Main Gallery will be devoted to this exhibition, with an opening reception on Second Saturday, August 8, 2015 from 5 pm to 8 pm, preceded by a gallery talk by Yoshiko I. Wada at 4 pm. All the works selected use fibers treated with natural dyes – indigo is used in many pieces, along with two dozen other dyes derived from plant, mineral, and insect sources. The works have been realized with a range of fiber techniques, such as tapestry and other weaving methods, shibori, sashiko, basketry, and embroidery. The finished pieces include wearable art as well as wall hangings, sculptural pieces, and book art. There are 18 California artists represented, along with fiber artists from 13 other states, from New York to Florida to Hawaii.